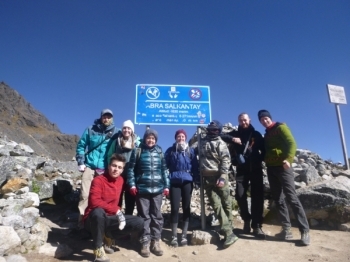 On day 1, I was very concerned with what I had signed myself up for, but our guides were extremely encouraging and supportive, especially during the tough parts of the climb. 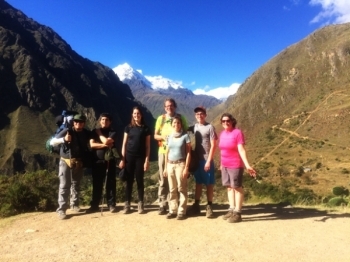 We have had an absolutely awesome time on our Inca Trail adventure. The team were fantastic, the sights were incredible and the people we met and shared our adventure with were amazing!. 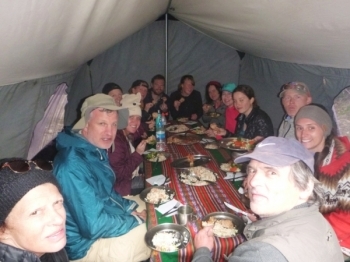 At first I was very concerned and afriad about my ability to complete all 4 days (because I was sick), but with all the help of all the guides, porters and cook, they made it all possible! . 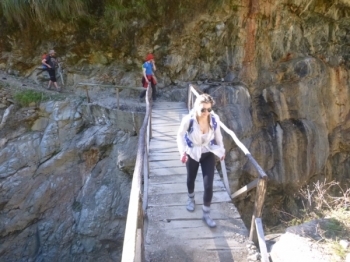 The trek was absolutely Amazing . The guide Cesar was so easy to talk to and understand as they would tell you details about the Inka ruins . An unforgettable journey of a 72 year old. The battle to the top! Everything was amazing. We were really cold the first night and in the morning but immediately became warm after starting our climb. This trip was so much fun!. 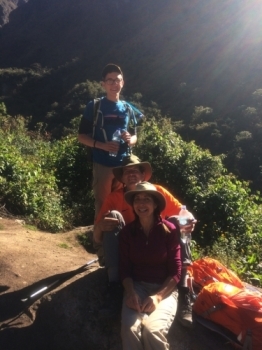 Everth was a great guide, very even tempered and dependable throughout the whole experience. The horsemen were very hard working and kind. The cooks were incredible and the food was amazing. All of the staff treated us with kindness and welcomed us into the group. We loved them! 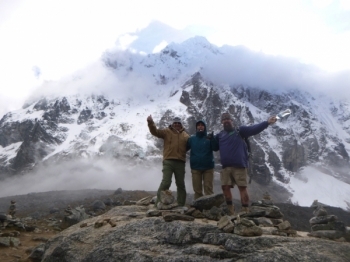 Ever was the perfect guide which made the trek and overall experience great! The views and bits of history along the way were all breathtaking and I wish it didnt have to come to an end. The trip over all was an amazing experience. 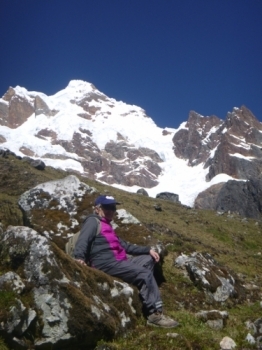 I had so much fun learning and taking in all that salkantay had to offer. Ever was great and we had an amazing time! The first day was spectacular. The lagoon was beautiful and it was nice to get most of the climbing out of the way on the first day. 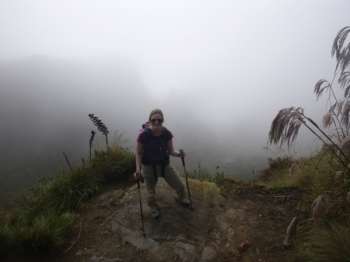 I absolutely loved my Inca Trail experience. It was challenging, but magical and spiritual. 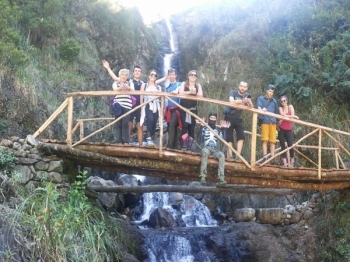 Our guides were knowledgable, personable, and encouraging. 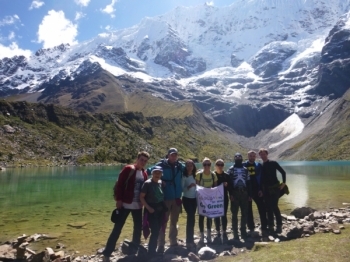 I enjoyed learning about the history of the Incan civilisation, visiting many ruins, and spending time in the mountains. Our waykis were amazing, strong and hard working. They inspired me in so many ways. 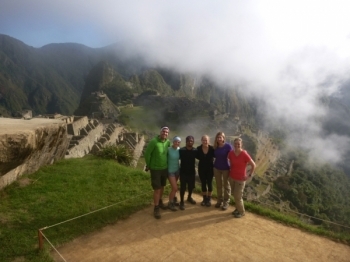 Machu Picchu can only be fully appreciated after hiking the Inca trail. 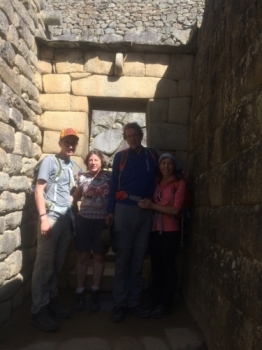 It's difficult but without the hike you miss beautiful Inca sites, unbelievable scenery and the opportunity to meet friends from all over the world who encourage you and share in the pain and joy of crossing Dead Woman's pass. 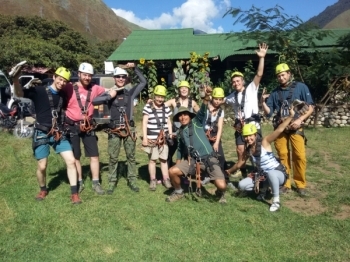 i had the greatest time on the trail it was a grstandineat Machu picchu adventure ,the mountains were unbeleveable ,the food was the best i have had while i have been in preu,the 1st day was the hardest but the most fun lol. Great experience! 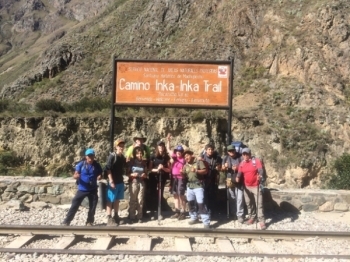 I am really impressed and glad to have been with the others onto the Inka Trail.